At the end of January the EACP-ABROAD project concluded on a positive note the series of fact-finding missions with the visit of the aeronautic ecosystem in São José dos Campos, Brazil. 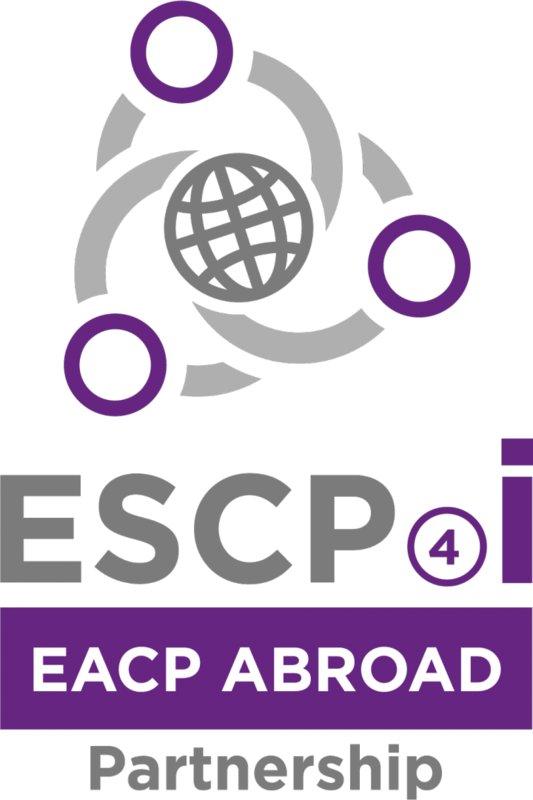 Through the past, first project-year, EACP-ABROAD project has organized a total of six fact-finding missions all over the world to prepare long-term collaborations and good conditions for the upcoming business missions. These missions took place in Seattle (USA), Montreal (Canada), Querétaro (Mexico), Nagoya & Tokyo (Japan), Dubai & Al Ain (United Arab Emirates) and most recently in Brazil. During January 23-27, the delegation composed of three European clusters - Skywin Wallonie (Belgium), Hamburg Aviation (Germany) and Niedersachsen Aviation (Germany), has visited the South-East of Brazil for the final fact-finding mission. These visits and discussions have revealed a strong potential for joint R&D projects as major actors and lower tier suppliers are interested in international cooperation. Moreover, presently, there are actually higher funding opportunities than project proposals. The scene now is set and ready to host the business mission at the occasion the Aerospace Meeting in December 2017. Be an actor of the show and join the future delegation.